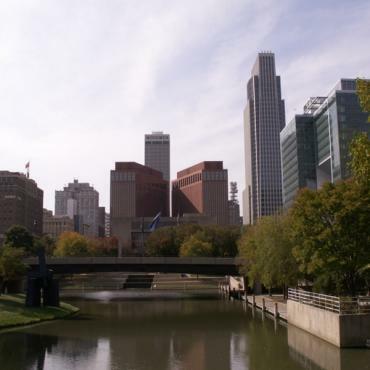 Omaha is the largest city in Nebraska. Now a prosperous commercial centre, Omaha has a rich history as a prairie outpost which you can see at the Durham Western Heritage Museum with its many artefacts depicting the history and culture of Omaha. A number of famous Americans were born in Omaha, including Fred Astaire, Henry Fonda, Malcolm X, Marlon Brando, and even President Gerald Ford, the 38th President of the United States.